Skyforger is confirmed for German metal festival Party.San 2019! “Senprūsija” album released on vinyl! Autumn tour across Spain and Portugal / New interview for ‘Sounds from Apocalypse’! “Kurbads. Son of the Mare” heavy metal opera – watch it online! 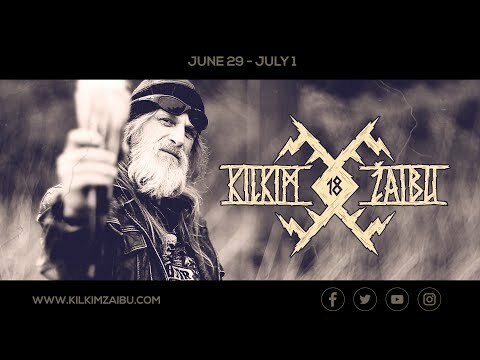 KILKIM ŽAIBU SUMMONS ITS FOLLOWERS FOR 18TH TIME! Folk concert at Kilkim Žaibu festival! 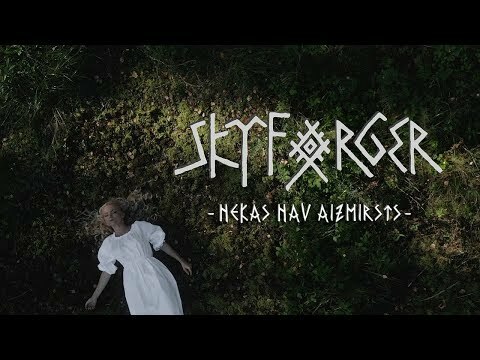 Skyforger will make autumn tour across Spain and Portugal! METENIS `17. Craft beer and folk festival.